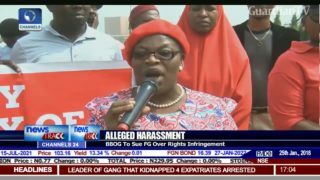 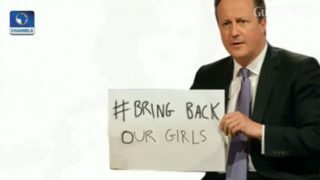 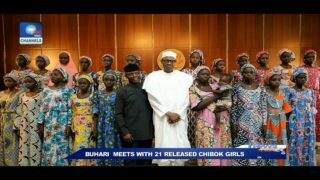 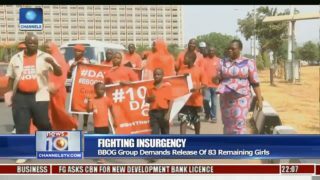 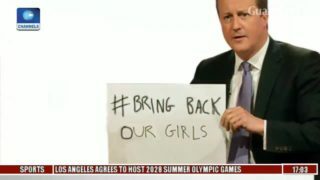 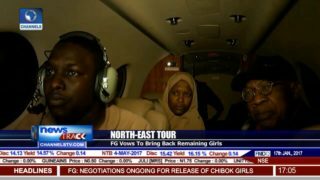 BBOG to sue FG for rights infringement. 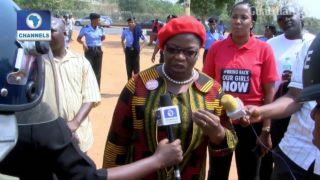 Police detain Oby Ezekwesili, BBOG protesters in 'Human Prison'. 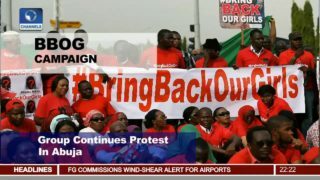 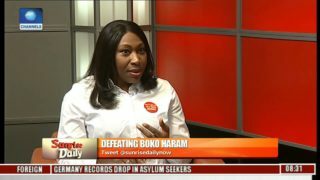 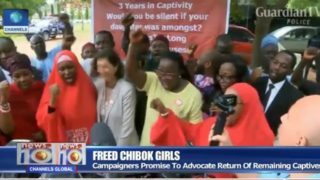 BBOG, Lawmakers expressed mixed feelings over return.